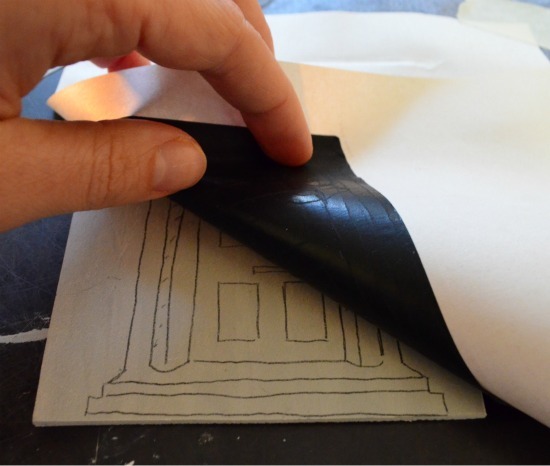 Students will be introduced to basic printmaking practice and will develop these skills over the duration of the course. The course is suitable for beginners and intermediate. 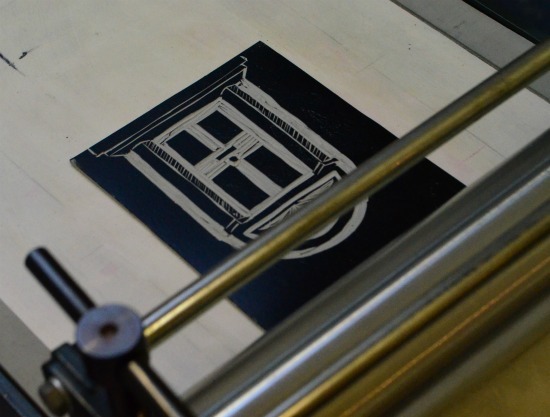 The course will cover the entire process of cutting and printing from the linoleum block, allowing participants to explore their own work and develop ideas through this media. As students will be working from their own ideas, it is important to bring some drawings, photographs or other images as source material. 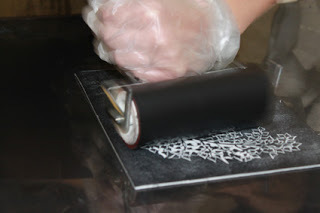 Students will be provided with a bock of linoleum, newsprint paper and inks. Latex gloves and rags are also provided. Please also bring an apron, pencils, pens and paintbrushes, a notebook and any other drawing materials you may need. Hello, I was interested in your print making class. Is it currently running? Hi, sorry it has taken so long for us to reply. 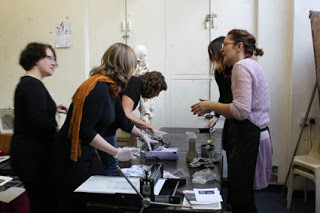 Printmaking classes will not be on until next year, possibly in September. We will keep the website updated!